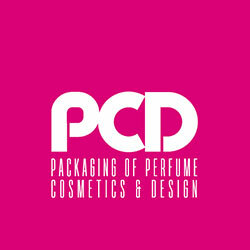 For the first time, Virospack will be present at the 11th PCD Edition which will take place on 4th and 5th February 2015 at the Espace Champerret in Paris. 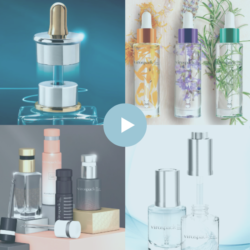 This show, PCD (Packaging of Perfume, Cosmetics & Design), gathers together brand experts and leading suppliers from cosmetic, perfume and make-up packaging. 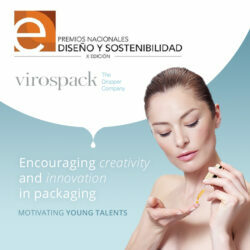 It´s one of the main exhibitions of manufacturer´s sector of packaging. A meeting you cannot miss. We will be showing our new lines of moulded glass and plastic bottles, as well as the latest in droppers. Come and see us Booth CA18-20.